The weather outside here in Europe may not be very reminiscent of the Brazilian conditions, but we can slowly start to feel the Samba rhythms come creeping in. 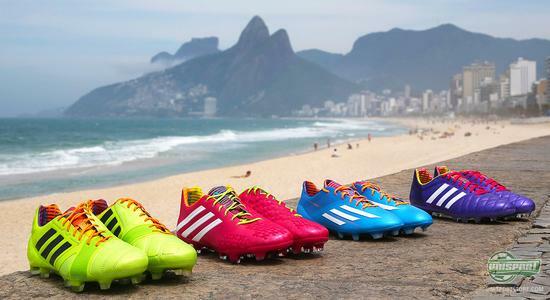 With the Samba Pack from Adidas and some brand new national team kits, we can slowly start to see Brazil in the horizon. With this brand new campaign we go close to the Samba boots and the brand new national team kits. Even though the calendar currently says November, and the temperatures outside require hats and gloves to keep at bay, an aura of samba spirits is slowly starting to emerge. The is reason is naturally that Adidas first launched their brand new Samba Pack and now the fresh and World Cup ready national team kits, for the biggest World Cup candidates. 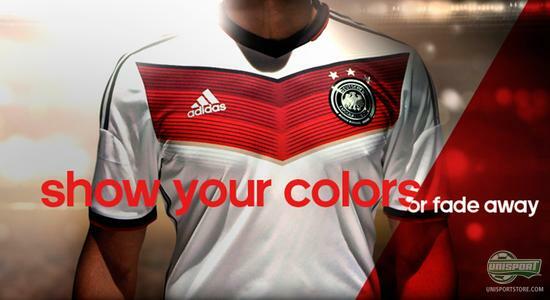 The World Cup mood has in other words seeped from Adidas and all the way to all of us here at Unisport, where our talented graphics department, photographers and writers have put their heads together and delivered a truly special campaign-site, where we spread the World Cup spirit. On the campaign-site you can get close to the brand new Adidas Samba Package, which is comprised of fresh and colourful colourways for Adidas very best boots. 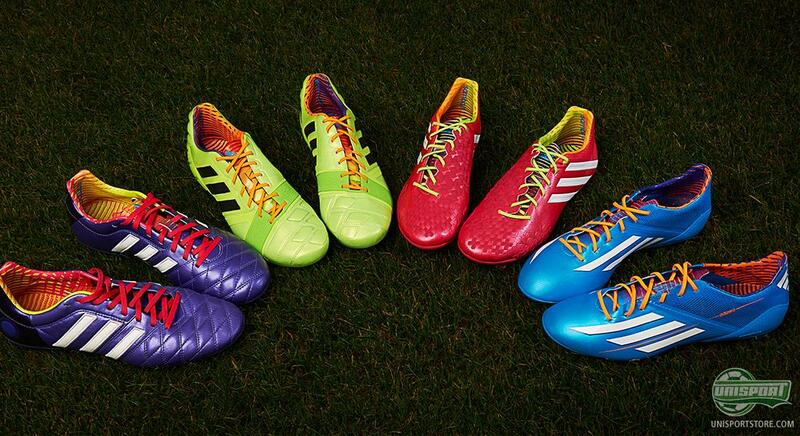 The boots DNA is love of the game and the excitement we all feel ahead of the World Cup next summer. The samba package does not only include new colourways, it also brings us a new generation of both the Adidas Adipure 11pro and the Adidas F50 Adizero. We already saw the boots in action over the weekend, and it looks like the pro's are well excited about the brand new boots. Although the calendar states that we are not even halfway through November, there is no getting around it. Next stop is Brazil and an incredible football and folk fest. It is not a secret that we are extremely excited about the World Cup already, and even though there are 212 days till the opening; (yes, we have started our countdown), we find it okay to start the preparations. With this brand new campaign site we enable you to switch out the sad winter vibes with Brazilian samba rhythms including World Cup national team shirts and the Adidas Samba Package boots. 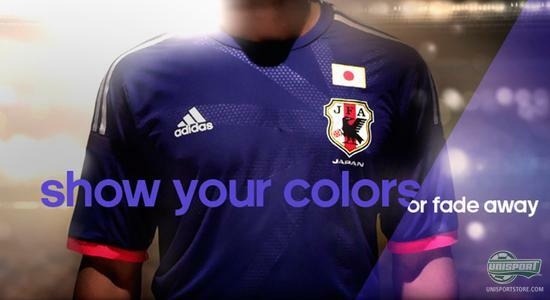 What do you think of the new national team shirts? And are you also looking forward to the World Cup in Brazil? As always, feel free to leave a comment in the box below, or on Facebook and Twitter.